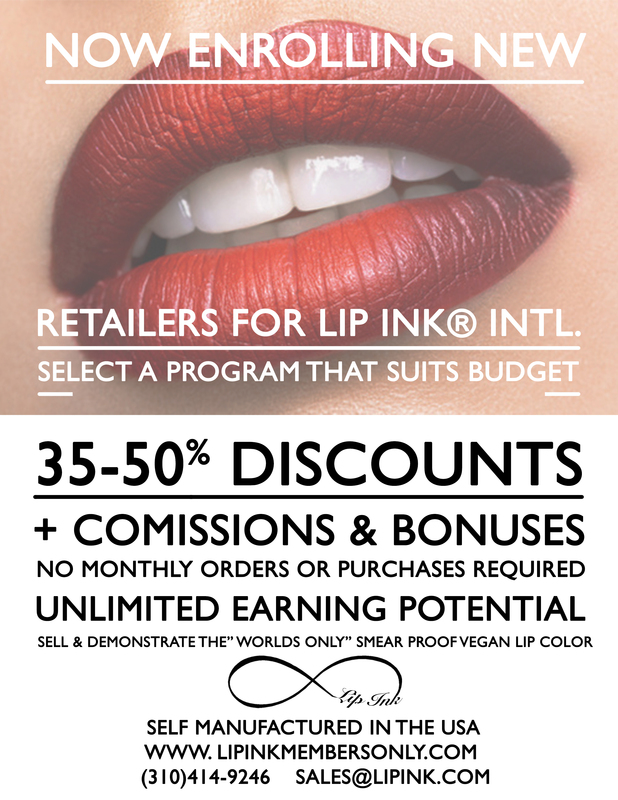 Help make 2018 LIP INK's Best Year ! Thank you for assisting us in growing our sales. You will be contacted shortly by our sales team. Refer a vendor or retailer. If they decide to sell our Lip Ink® products at County, State Fairs and Rodeos. You will receive a $200 gift certificate. Please provide your personal contact information below.